I hope 2017 is the year that unites the growing number of excellent bedroom producers in Vermont into a self-sustaining movement. There is a distinctive, laid-back and transcendental personality to much of the experimentation and development going on. Let's recognize and celebrate it as an exciting new style emerging from our community. Between renowned Burlington-based audio plug-in company Soundtoys and Champlain College's fostering of digital arts, there's got to be a big wave of slick electronic music on the horizon. Burlington's CMBN8R, aka Guy Derry, has casually released numerous well-crafted electronic compositions via SoundCloud over the past few years. Derry unites influences of nature, ambient new age, progressive dance, and dub to create a sound that evokes the leisurely vacation vibes of a certain segment of Vermont culture. This month, CMBN8R released a pair of tracks that totally belong on both your "productive focus" and "Sunday 420 chill zone" playlists. "Gods, Graves, And Idols" is a slow winding soundtrack for graphic designers partial to the color blue. The track features super pretty synth pads and hints of echoey late-night piano house chord stabs. "Dodona" would be a sweet soundtrack to the computer game Amazon Trail if it were updated for virtual reality consoles. Pan flute dub loops and sub-bass swirl into a delicately textured and meditative piece. 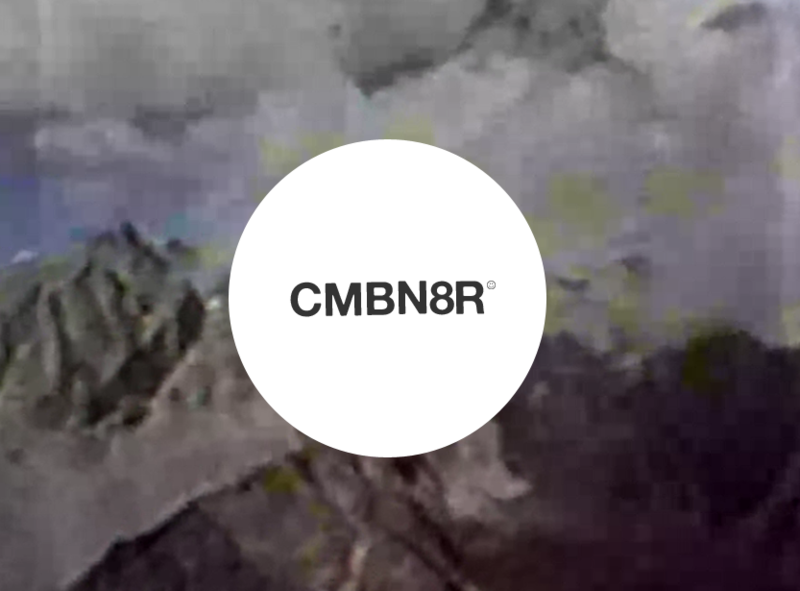 CMBN8R cultivates a sound that parallels the celestial tropicalia of Mexican and Central/South American beatmakers such as Nicola Cruz and the ethereal dub of English seaside producer Phaeleh. Nice things happen when natural wonder, art and technology meet. And Vermont is a perfect place to encourage that combination.